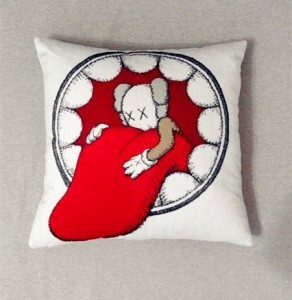 Three different KAWS pillows at only $7 each. Two of these are fantasy pieces, and there are no official versions sold. If you're buying them from Superbuy, it's not that expensive to have them shipped through EMS.